Blizzard working on a game that doesn’t end in Craft these days is about as rare as a New Year’s resolution which lasts beyond January. But that gym membership development process is indeed something real, as the developer unveiled Overwatch last year at BlizzCon, a team-based online shooter with no set date yet. A shooter which may actually need a new name thanks to one developing bugger-up in the trademark department. Blizzard trademarked the game way back in April last year before they announced it in November of 2014, but the United States Patent and Trademark Office ain’t having none of that. According to the USPTO, the two trademark applications out for Overwatch from Blizzard have been suspended, as a filing from Innovis Labs Inc has precedence. And first-dibsies, which is totally a technical term. According to some detective work on NeoGAF, it’ll be up to Innovis to abandon or allow the trademark to be used by Blizzard. 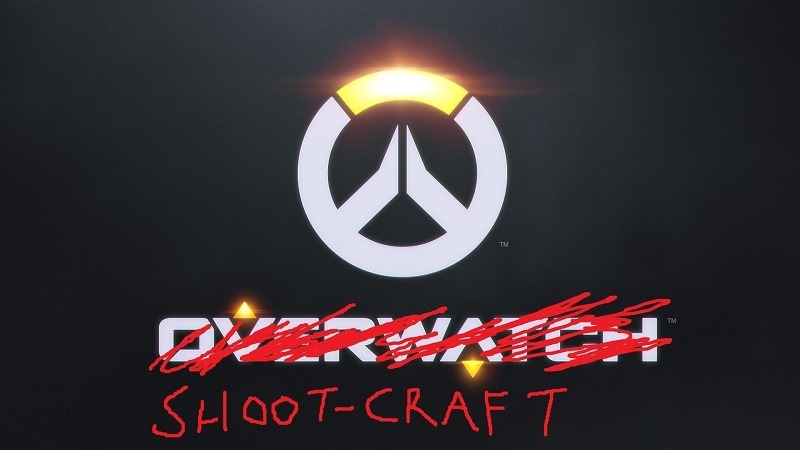 There’s no word yet from Blizzard on pursuing the matter any further however, as a name-change for Overwatch is most likely the cheaper and easier alternative at this point, especially for a game so young in its development cycle. The game formerly known as Overwatch enters beta later this year. And hopefully it does so with a better name.